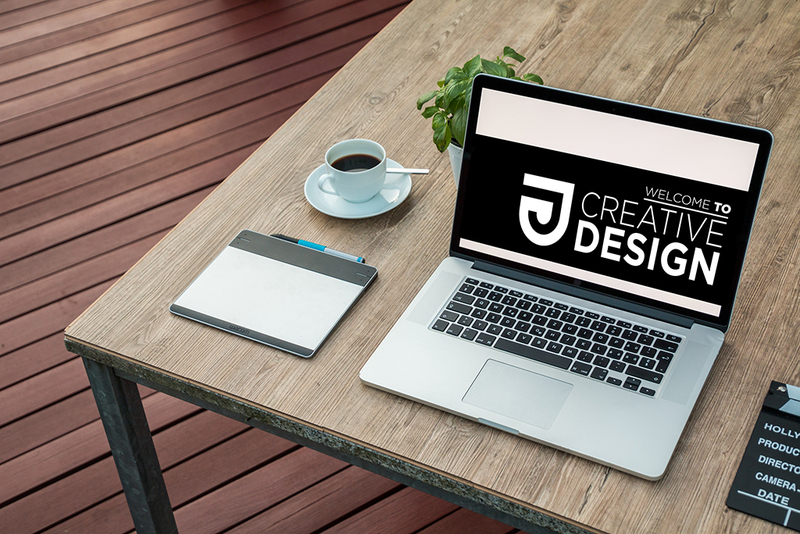 Thank you for your interest in JJ Creative Design! Please reach out to us if there is anything we can do to assist you. We aim to respond to all messages within 24 hours.